A. They are not, The $25 is paid direct to you from the person you are intoducing as a thank you ! Q.Is Bitcoin a scam ? 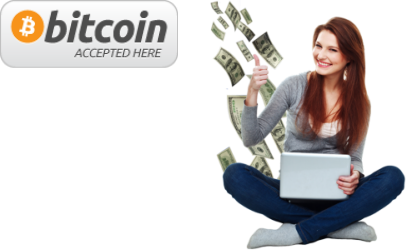 You are actually Buying $25 Bitcoin and sending it to a person in exchange for their time promoting and introducing the concept of earning Bitcoin and promotional information. Q.How do the 3 guys make their money ? Q.What Can I buy With Bitcoins I Earn ? A.anything from a thimble to a Virgin Galactica flight.